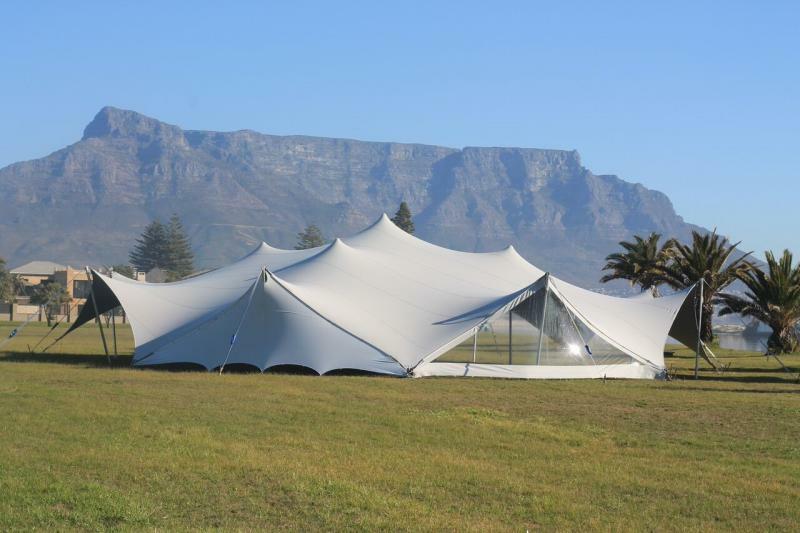 Stretch Tents Durban are providers of unlimited solutions for all types of large-scale temporary structures and applications. Our vast range of large tent structures is available in a variety of clear span widths ranging from 5 meters to 50 metre wide tents. Large event marquee structures are supplied in numerous shapes, colours and designs. These can be custom designed to your specifications and specific event requirements.